The Caravan Clinic commenced trading some twenty-five years ago, with the aim of providing a high quality, professional and complete care service for caravan and motorhome owners. The Company has stuck rigidly to these ideals over the following years, and quickly established a reputation for a standard of service which has set it above all our competitors in the North East of England. Our combination of quality service, great customer care and lots of experience makes us the ideal choice for your entire caravan servicing and repair needs. 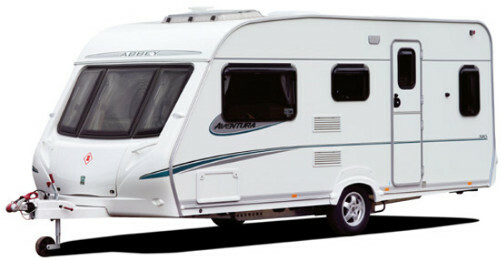 We at the Caravan Clinic always strive to provide the highest quality service possible for all our customers. We feel that the recommendations of satisfied customers is by far and away the best advert for our business. If getting to us with your damaged caravan or motorhome is a problem, we will be happy to come to you to provide an estimate, free of charge. Our combination of quality service, customer care and experience makes us the ideal choice for all your caravan servicing and repair needs. Contact Us to find out what we can do for you today. 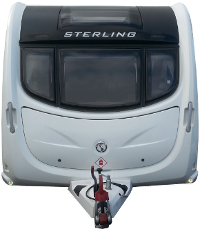 We are the industry leader in all aspects of caravan and motorhome repairs and servicing with over 25 years experience in this field. All your repairs & servicing needs in one place. We can even deal directly with your insurance company for your convenience. Customer care is central to what we do and believe in. We openly invite all feedback whether good or bad.